There is also a textphone number for members with hearing difficulties – 0800 0 967 968. As a thank you from your branch, all members of Oxford City Branch of UNISON will be entered into a free prize draw, first prize will be a £100 voucher for John Lewis and partners, donated by Direct services Simon Howick, 20 others members will win £25. to be announced in the New Year. for lastest news from your branch. Entries are now open for the annual City and County Christmas Fun Run. The Fun Run will be held on Wednesday 5 December 2018 at 12.45pm in Christ Church Meadows. Two laps of the Meadows - 2.25 miles approx. Race will be started by the Lord Mayor of Oxford and the Chairman of the County Council. Entries close on Friday 30 November 2018. Enter as an individual or as part of a Departmental or Business Unit Team. Non Council guests are welcome but please supply an A5 stamped addressed envelope for return of number. Your name and whether male / female. For the veteran competition we need to know if you are aged 35+ (women) or 40+ (men). Your department / business unit. Contact address to post you your number. Age graded results - tell us your exact age (e.g. 46) and we will publish age graded times and finishing positions. 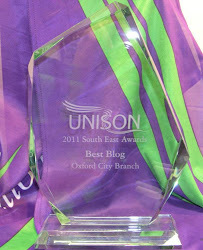 Sponsored by oxford City Branch of UNISON and fit2run. In the meanwhile I attach the flyer for this year’s event for you to print – if you’d like me to deliver some hard copies, just let me know. Click here for more info and poster. Stress is the number one concern for UK workers, followed by bullying, harassment and overwork. On World Mental Health Day, we're calling for employers to start tackling work-related stress and its underlying causes. European Health and Safety Week (EHSW) happens every year in the last full week of October (this year it starts on 22 October). The theme this year is healthy workplaces: hazardous substances. 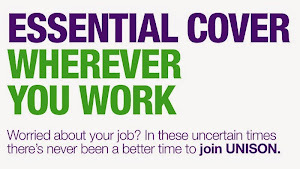 UNISON takes your health and safety seriously and we think EHSW is a great opportunity to highlight the fantastic work our safety reps do every day. So we are asking our reps and branches to use EHSW to shine a spotlight on this vital work to keep staff and the public safe, promote better health and safety and highlight the role of the union and our safety reps in achieving this. Have you ever said, what as UNISON ever done for me? Colleagues may have seen news reports that Oxfordshire County Council announced plans for significant changes yesterday. The Leader of the County Council, Councillor Ian Hudspeth, said they wanted to introduce a new operating model to improve efficiency and increase the provision of services online. The County Council says it is seeking savings of £34-£58 million a year by streamlining services. 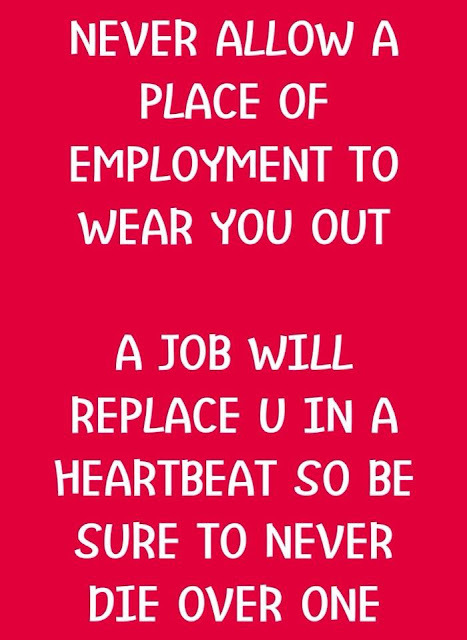 It acknowledges this is likely to involve a reduction in staff numbers over time by up to 890 people, though it said it expected, with staff turnover of about 650 a year, that most of the jobs lost would be taken out of that pool, with a smaller level of compulsory redundancies. The proposals will go before the full County Council meeting on 11 September. These savings were identified as part of last year’s budget setting process, and the County Council has been working on a plan with consultants for the last 12 months. The City Council set a balanced budget last year, over the four-year budget plan, with savings of around £7m already identified. We are in the process of reviewing the budget for the next four-year planning period, and whilst it’s safe to say we will have financial challenges we are not in the same financial position as the County Council. Do you have any views on how to make longer tenancies easier in England’s privately rented housing sector? 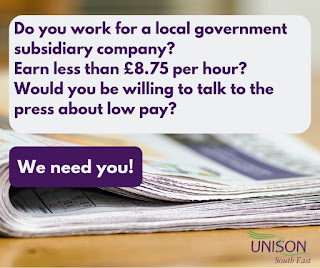 Well UNISON is asking you to share them with the government. Westminster’s department of housing, communities and local government is in the middle of a consultation over proposals on “overcoming the barriers to longer tenancies in the private rented sector”. As housing is a devolved matter in Scotland, Wales and Northern Ireland, the proposals and consultation only cover England. 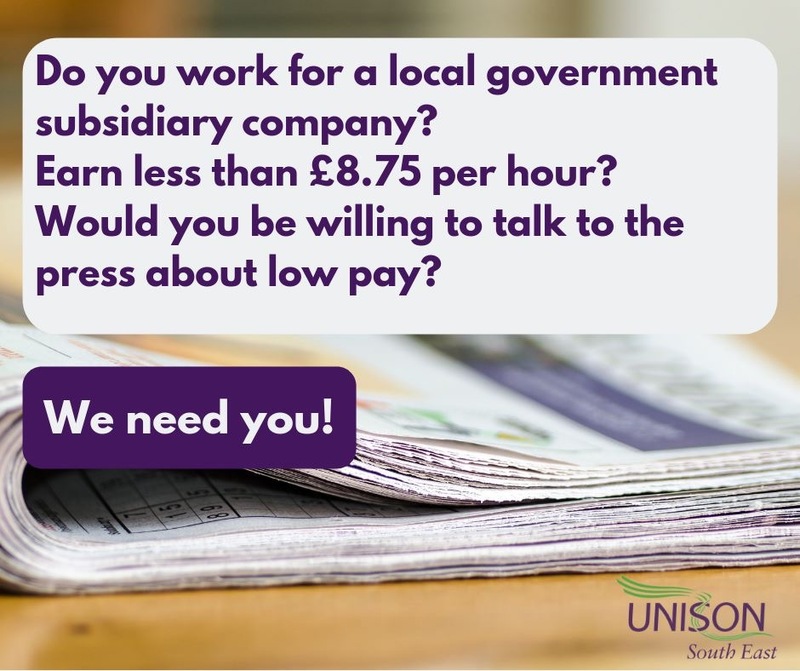 UNISON has produced a briefing on the consultation – which ends on 26 August – and the issues, which union activists or anyone else responding to the proposals should find useful. The union will also be submitting a full national response to the proposals. These cover making tenancies longer, for a minimum of three years, and whether to implement a new tenancy framework by legislation, by introducing financial incentives to encourage landlords or by using education to raise awareness and bring about behavioural change. UNISON welcomes the proposals, while arguing that they deed to go further in providing private tenants with greater security and stability. The union’s full response to the consultation will can for a new tenancy framework based on the Scottish “private residential tenancy”, introduced by the Private Housing (Tenancies) (Scotland) Act which came into force last year. This is open-ended and provides tenants with greater security, stability and more predictability in their rent increases. In 2017 UNISON won a landmark legal case against the government. It's been hailed as one of the most significant in the history of employment law. 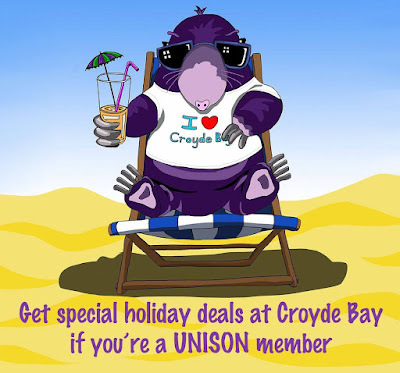 It's one year since UNISON beat the government at the Supreme Court and forced an immediate change in the law. The case made headlines. Now we can tell the full story of how David beat Goliath. It's a remarkable, epic tale that spans over four years. And it's all true. We hear from the people who made it happen and the ordinary members who are currently fighting for what's right, thanks to that famous win. Many Muslims will fast each day from sunrise to sunset during Ramadan as part of their faith. This includes not eating food, drinking liquids or smoking. When Ramadan falls in the summer months it can be particularly challenging as the days are longer. Employees may wish to use annual leave when observing the Ramadan rules, and employers may help by holding meetings etc. in the mornings when energy levels are higher. Where possible employers could consider a temporary change in working hours. If there is something happening that you’d like us to shout about. UNISON has welcomed Southampton City Council's decision to end it's 11 year relationship with Capita and bring a raft of services back in-house. This announcement comes after years of great campaigning and bargaining work by the Southampton District branch. The Government has announced that it will not be making a decision on the proposals for a single unitary council for Oxfordshire for the foreseeable future – and that it “would be wrong” to commit to a timetable to consider them. The Minister for Local Government provided the update in a letter to the Leaders of South Oxfordshire and Vale of White Horse district councils, which the two councils made public yesterday. He cited as reasons for the decision the new partnership arrangements between Oxfordshire County Council and Cherwell District Council following the restructuring of local government in Northamptonshire, and the successful joint working between all six of Oxfordshire’s councils with the Growth Board. Pride Parade in Cymru, all are welcome!